1. Does installing metal roofing over top of my existing metal roof add too much weight to the structure of the building ? 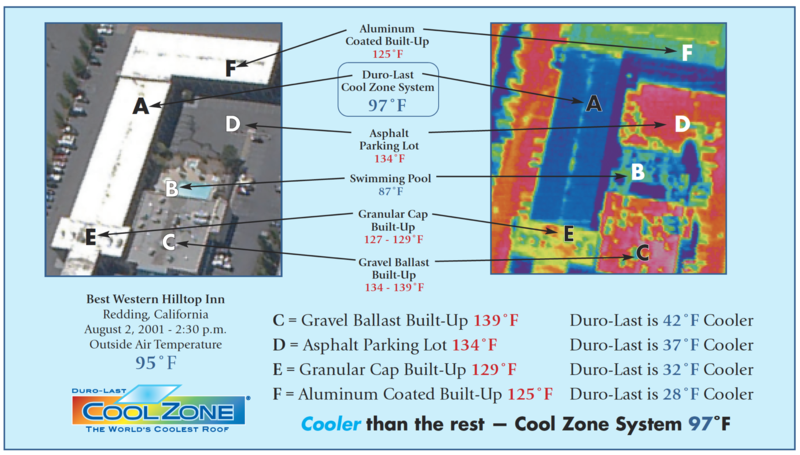 Just the opposite of what you might think, doing a metal over metal recover may actually add strength to your existing structure especially when using the roof hugger system. The roof huggers are structurally attached to the existing purling and designed in a way that stiffens the purling. 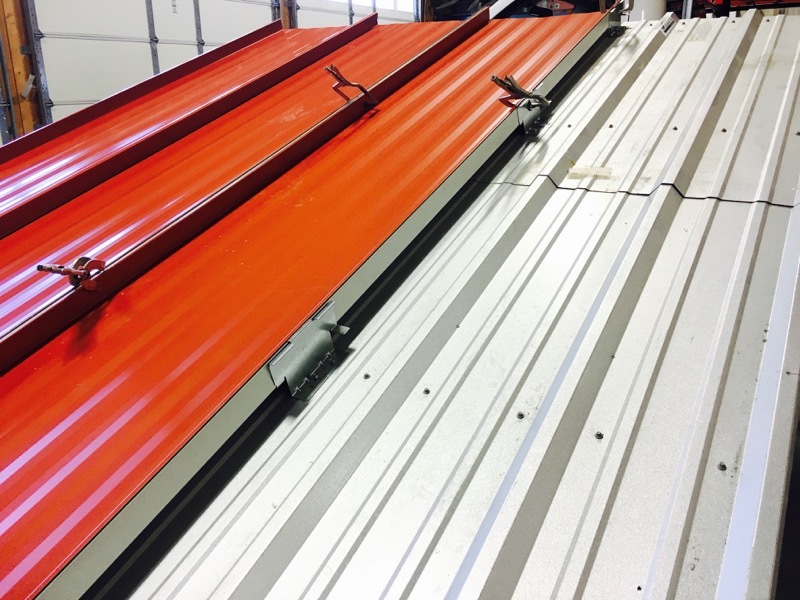 That being said reputable metal roofing contractors will take advantage of the engineering services offered by roof hugger or the metal roofing manufactures and will have a recover system designed to your specific building’s needs. 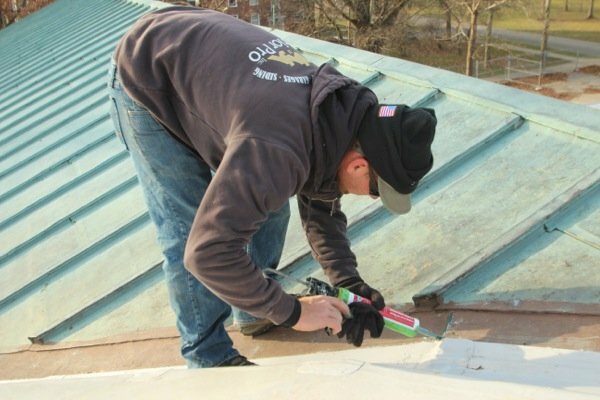 Retrofitting old existing metal roofs with new standing seam metal roofing is quickly becoming one of the best metal roof repair options on the market. 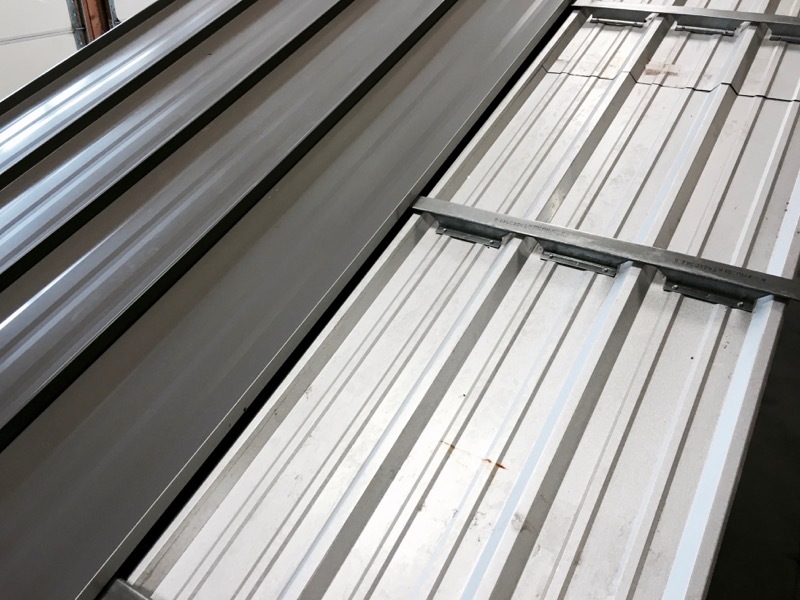 Not only does the new metal roofing stop leaks, the lay over or recovery system eliminates the need for a tear off saving the cost, mess, and building disruption of removing old metal and insulation. 1. How can you screw down the PVC membrane without poking holes in it that leak? The membrane is screwed down every five feet using screws and plates. The plates act like a washer helping to hold the membrane over a larger surface area. The screws and plates are usually placed 12” on center. The next sheet of PVC is then layered over top of the line of fasteners and usually over laps the line of screws and plates by 6”. Then, the two sheets are hot air welded together which forms a permeant water tight seam The over lap covers the screws and this is how you can screw down a membrane without poking holes in it that leak.